Saudi Arabia’s foreign wealth fund that is known as Public Investment Fund (or PIF) has agreed to invest over $1 billion in American electric car manufacturer and Tesla competitor Lucid Motors, the Silicon Valley-based company announced today. The news comes after Elon Musk’s announcement that he has been in talks with the Saudi fund to take Tesla private – that was followed by a reversal within few weeks. Before Musk’s announcement, Financial Times had reported that PIF has built a 3-5% stake in Tesla by buying company’s shares through intermediaries. 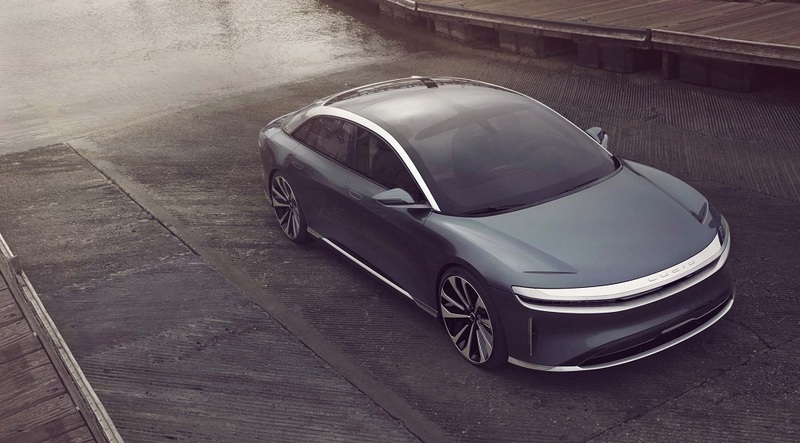 Lucid Motors that has previously raised over $100 million plans to use the latest investment to commercially launch its first electric vehicle, Lucid Air 2020. These funds will be deployed to complete engineering development and testing of the Lucid Air, construct its factory in Casa Grande, Arizona, begin the global rollout of its retail strategy starting in North America, and enter production for the Lucid Air, the company said in a statement. “PIF’s international investment strategy aims to strengthen PIF’s performance as an active contributor in the international economy, an investor in the industries of the future and the partner of choice for international investment opportunities. Our investment in Lucid is a strong example of these objectives,” he added. PIF’s last known investment in a technology company was the $400 million it invested in US-based augmented reality startup Magic Leap.